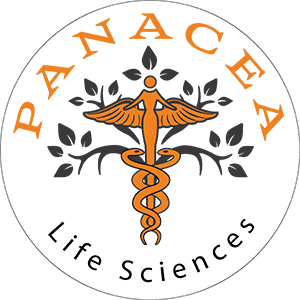 Panacea Canine is the flagship product from our new Panacea Pets line of products designed to help your pet suffering from pain, cancer, joint issues, post-surgery complications and more. Panacea’s Canine soft gels are 7.5mg and contain 5mg active ingredient, perfect for any dog. 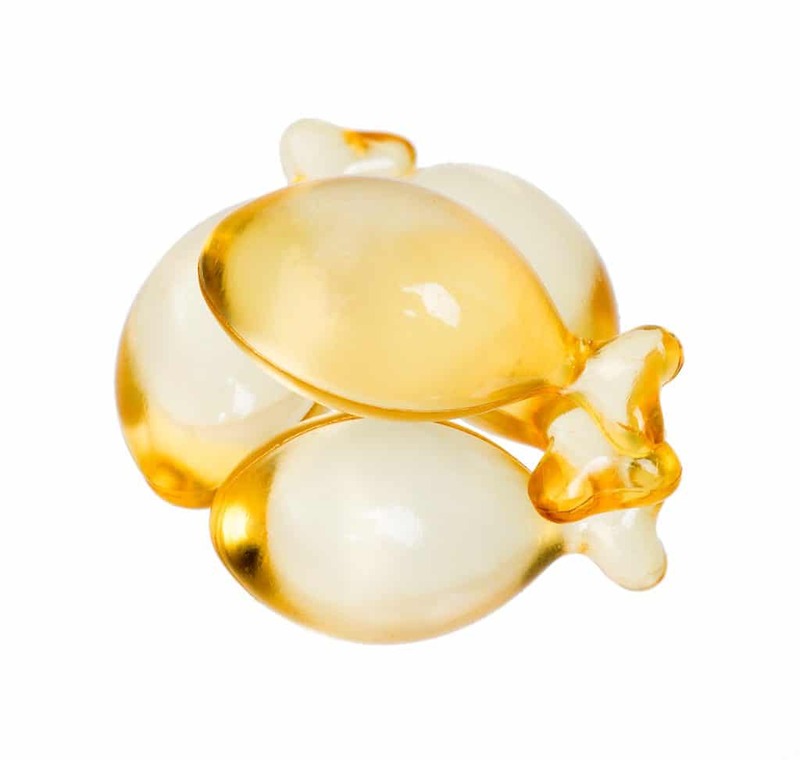 Can be administered as a treat, poured over food or directly in the dog’s mouth as a liquid. put my cat to sleep. My Lab “Cooper” is 14 years old. My vet had prescribed Vetprofen (oral) and Adequan (injection). Cooper showed toxicity symptoms on the Vetprofen and absolutely did not want the Adequan injections. I started with a gel tab in the am and pm and then supplemented with the Salve directly on his worst hip. Within 20 mins of rubbing the salve deep down into his coat and skin – I saw results with increased activity and a more natural gate. Now Cooper is just taking the oral gels squirted on his dog food daily. I rotate 1 gel MWFS and 2 gels TThSun. Like 5 years peeled back. We actually play ball 2x a week. Our dog is part of a 4 week clinical study. He takes the gel tab twice a day – we just squirt it on his food. He is twelve and aging very fast. But the pain disappeared the very first day. He doesn’t have the strength and stamina that he used to have but he is playing tug of war with our daughter’s dog and climbing the stairs twice a day to see me for the heck of it. These are things that he used to love to do but hadn’t done for a year. I have four small dogs, two of which are puppies and have really bad separation anxiety and and the other two are males and are older daschund mixed breeds, one of which has terrible anxiety and separation fits. 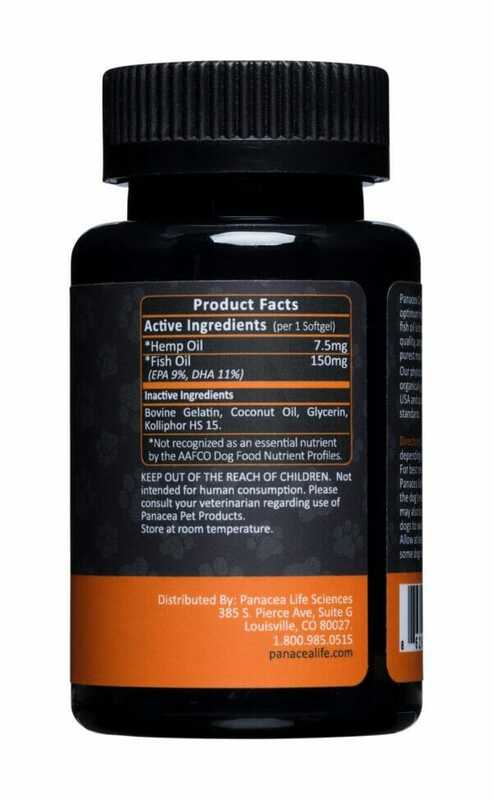 I started using this product on all of them about six months ago and have seen a huge difference, especially in my two female puppies. 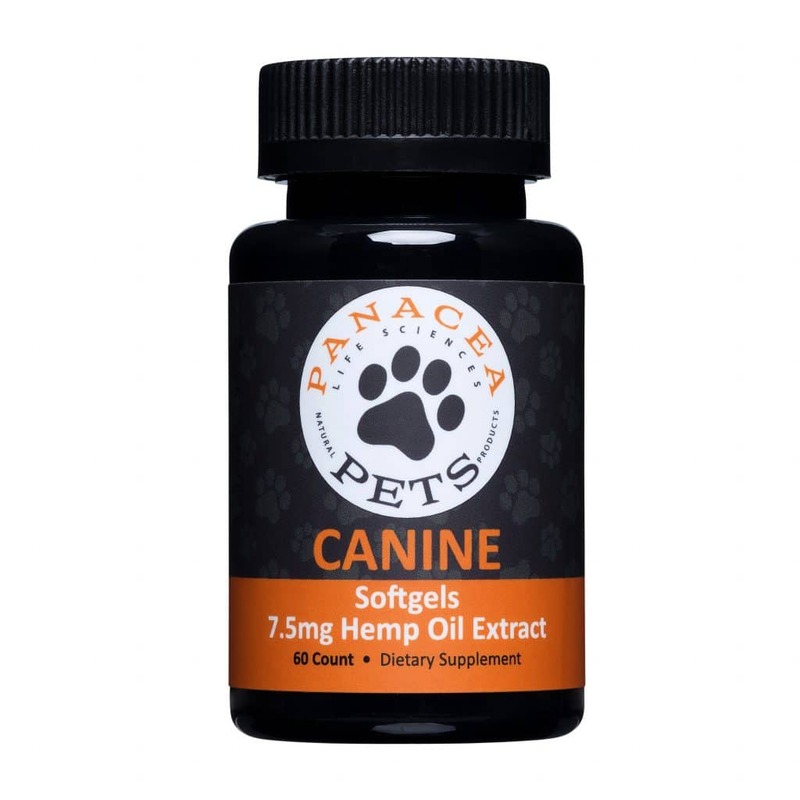 They are both calm and mellow when they return from their daily walks in the morning and sometimes evening too, the combination of the hemp oil and the exercise really mellows down their VERY high-strung personalities and they listen much better now. And the oldest male, Griff was having trouble sitting down because of his long body and his lower back is arthritic and after giving this to him every morning, he now sits down lower and minds better and is playful with the other dogs as he has never been before. The other male Gracie has gotten much more calm when his Mom and Dad leave the house and no longer cries and whines, and when he does now, it is a bare minimum and then he goes into his house and goes to sleep. 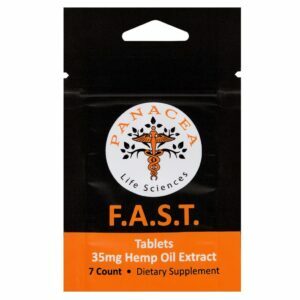 I cannot recommend this product enough, it has worked wonders for our little pack!